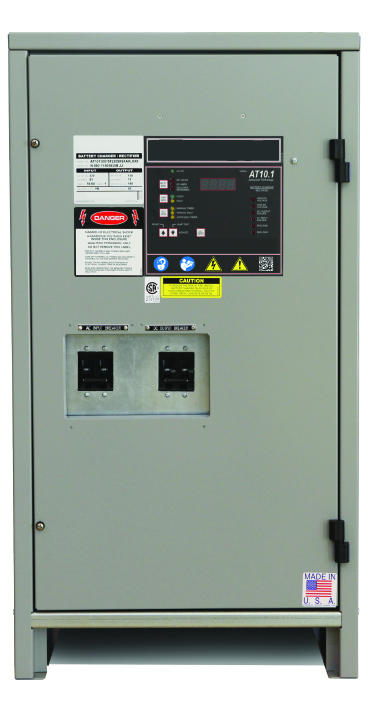 Carefully choosing every facet of your standby power system is the key to complete emergency preparedness. 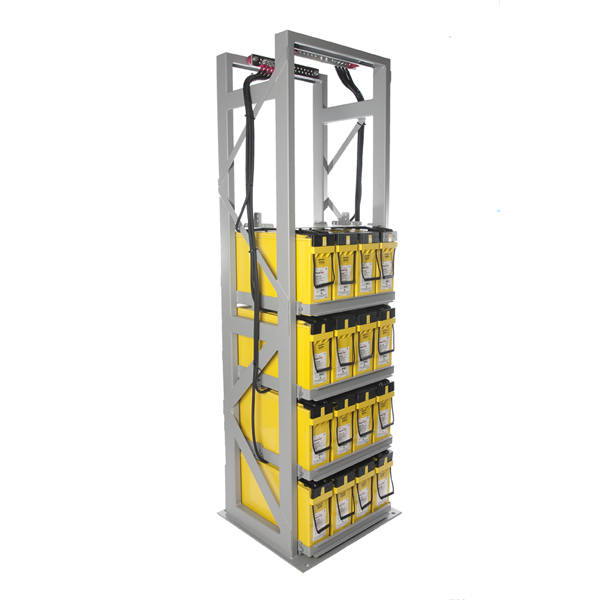 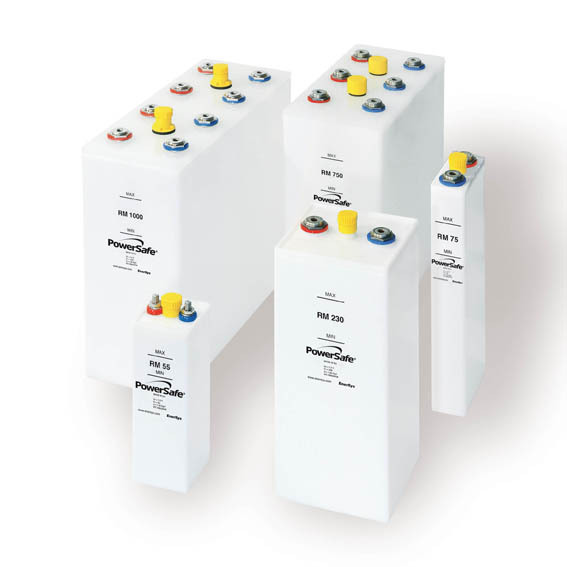 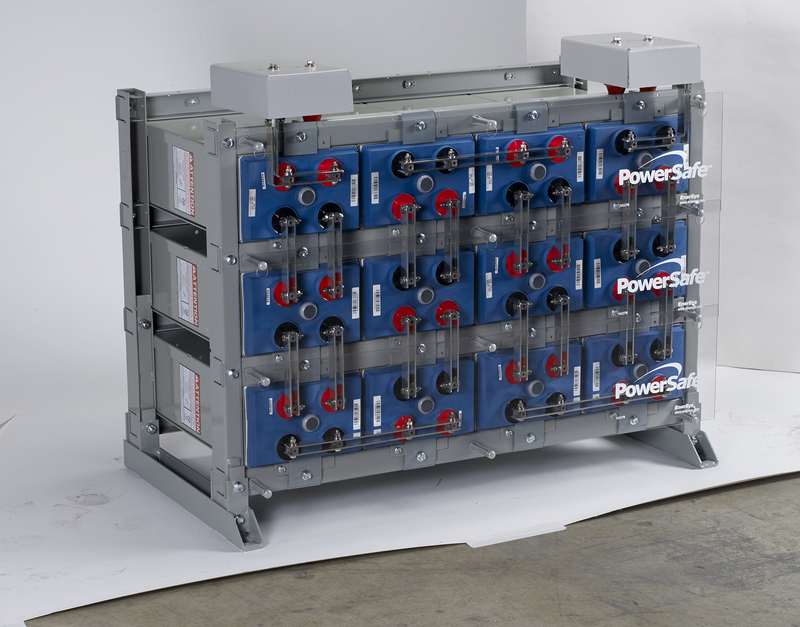 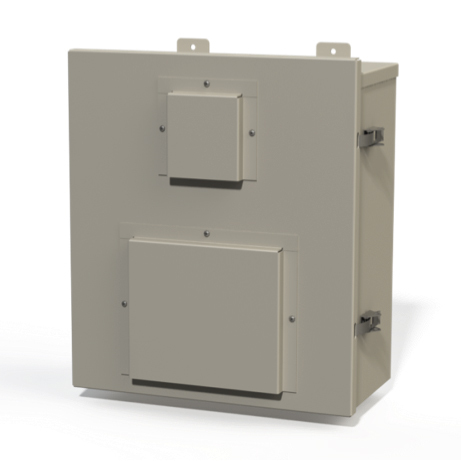 For many applications and industries — especially telecommunications and data centers — one of those facets is the right battery. 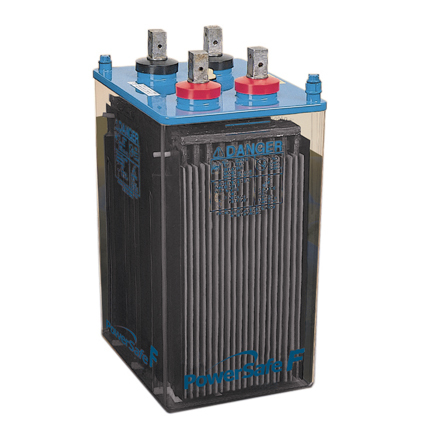 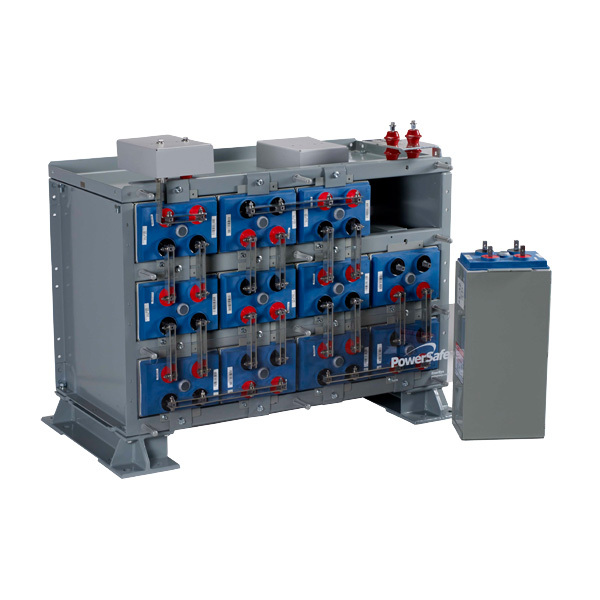 That’s why National Power carries batteries made by a number of leading battery manufacturers. 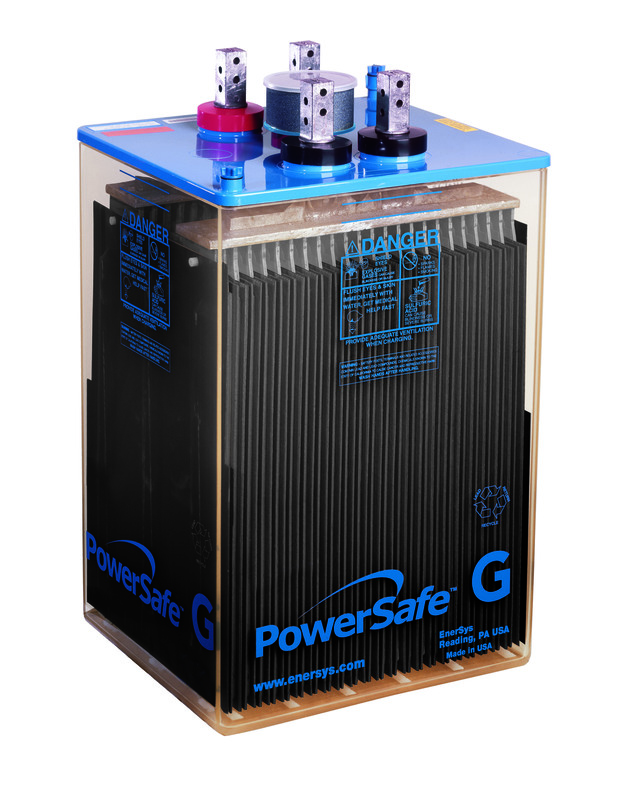 We choose these partners carefully, based on the criteria of quality, reliability and longevity. 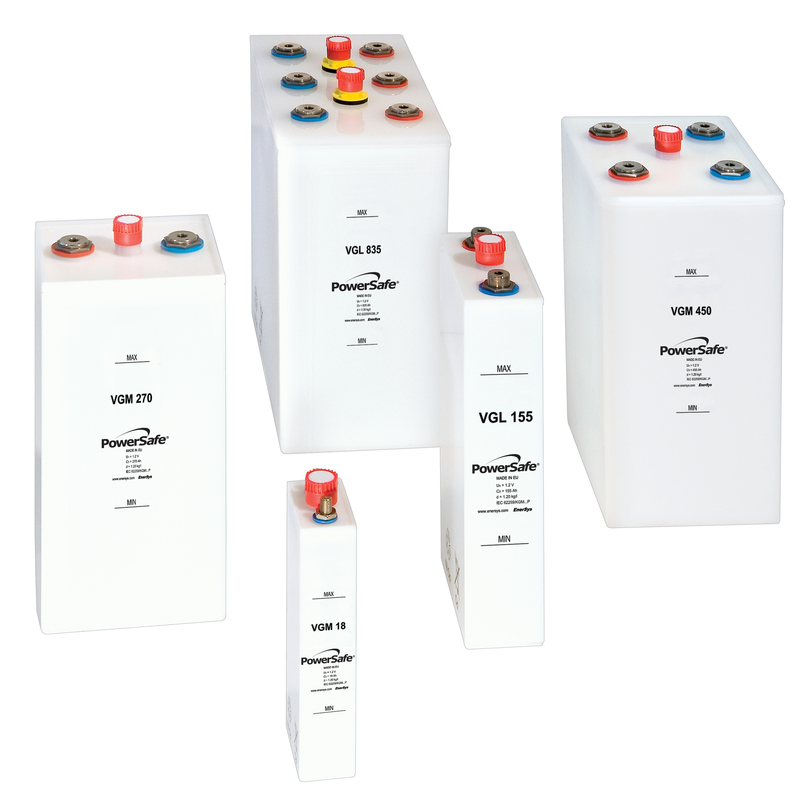 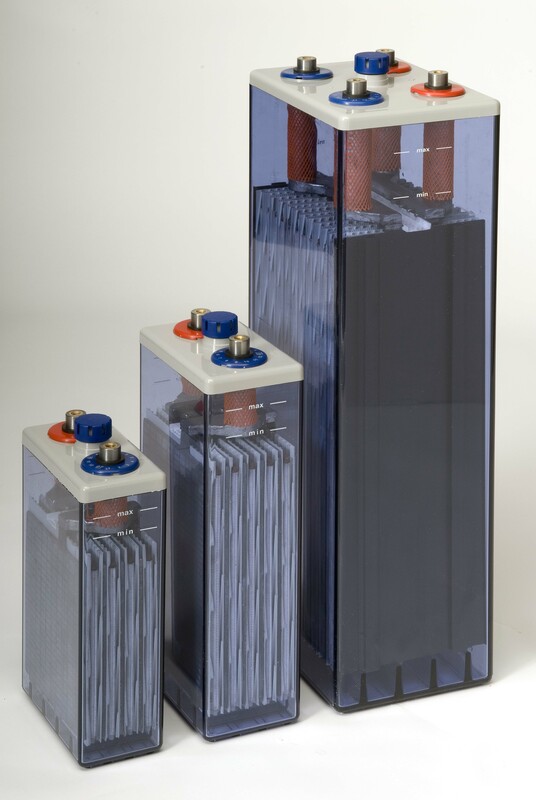 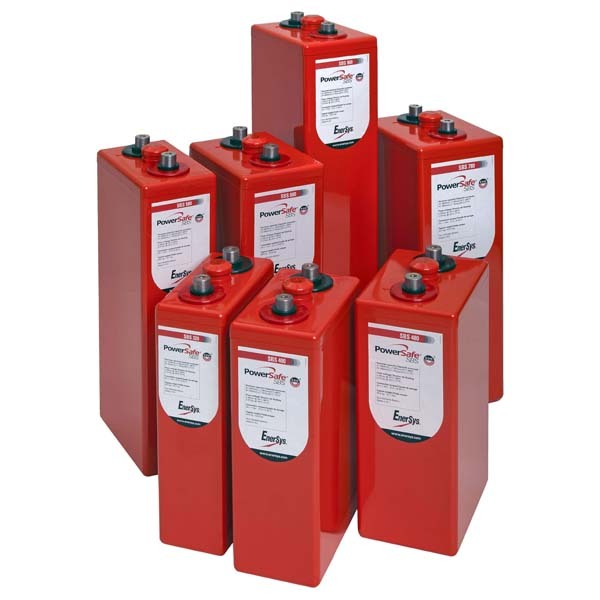 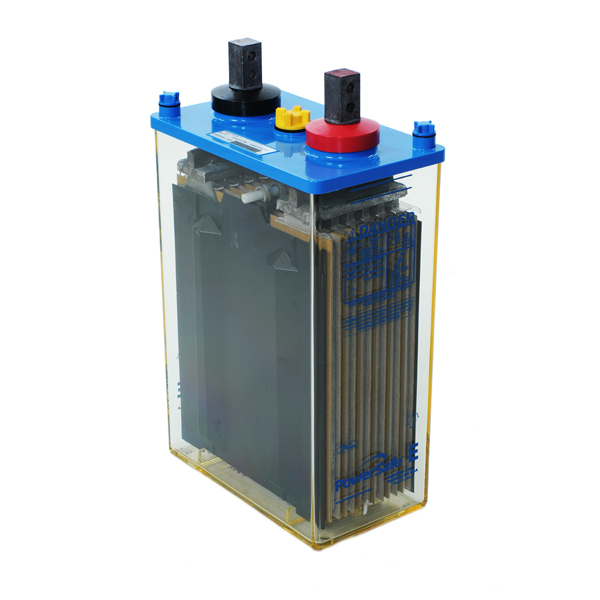 Our products include a wide range of options to suit diverse needs, including rechargeable batteries, batteries that can operate in extreme temperatures and more. 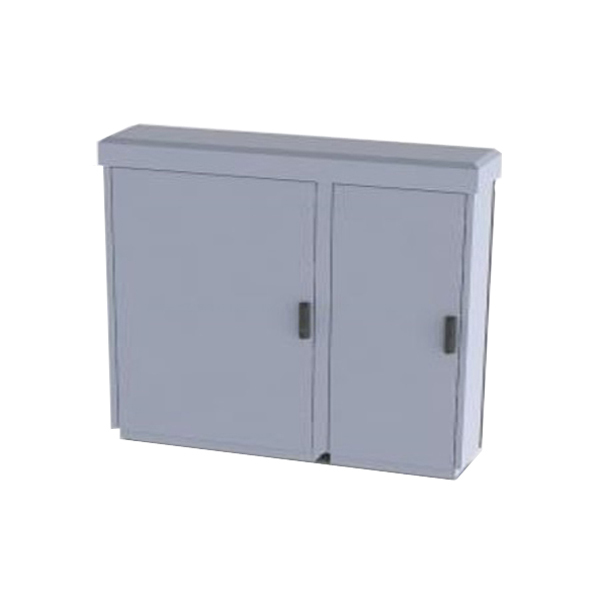 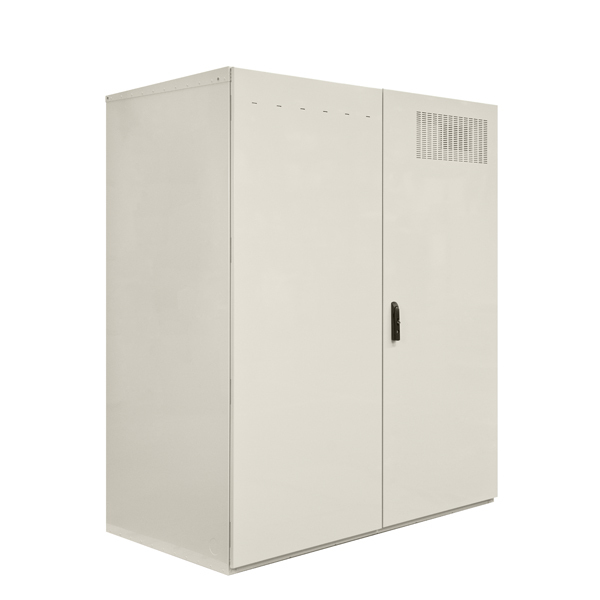 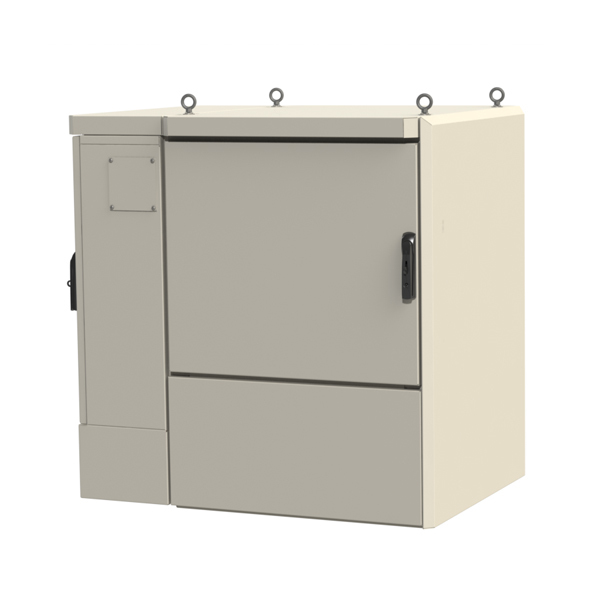 Make sure your emergency power system is ready to go at a moment’s notice. 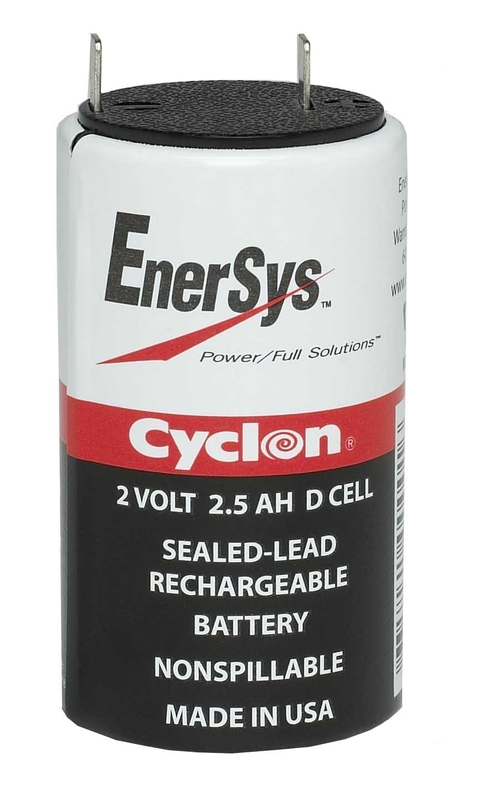 The right batteries make all the difference. 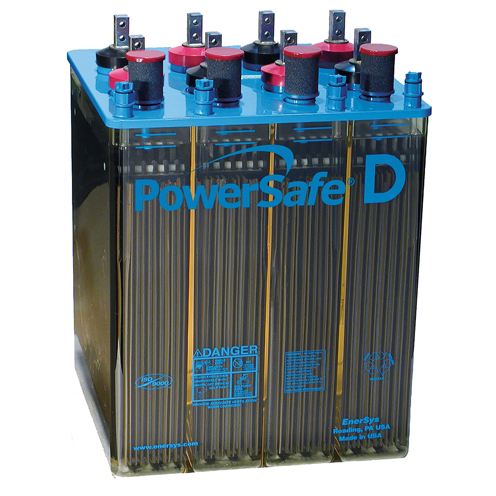 Keep your batteries charged, organized and secure. 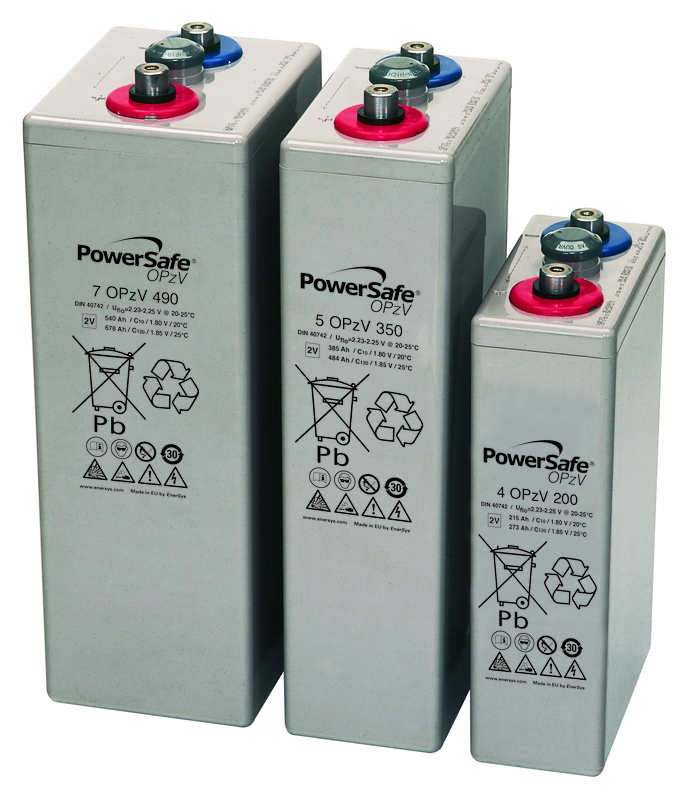 Find the battery accessories you need to protect your investment.